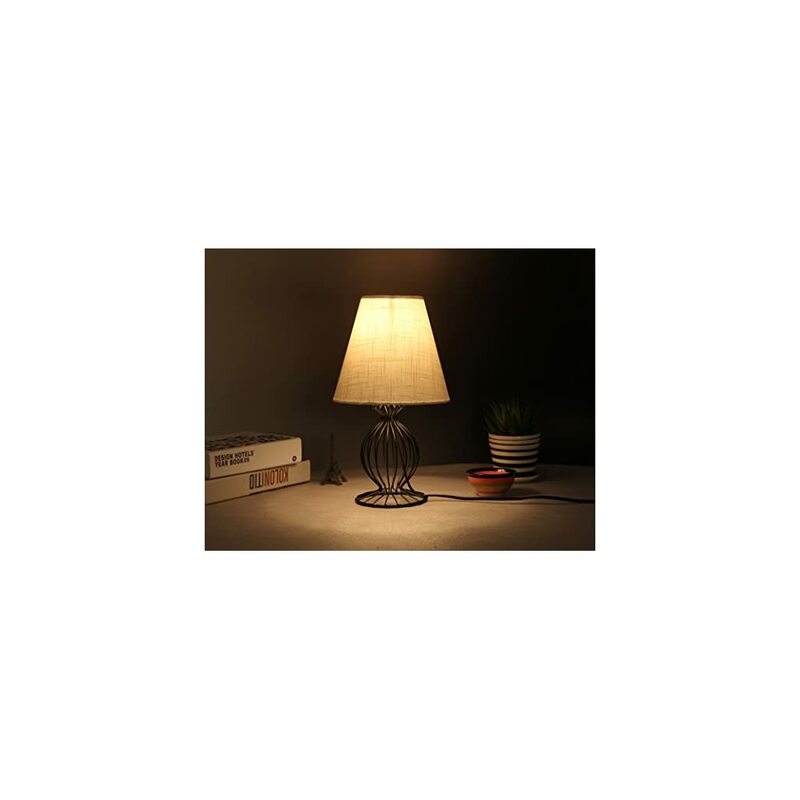 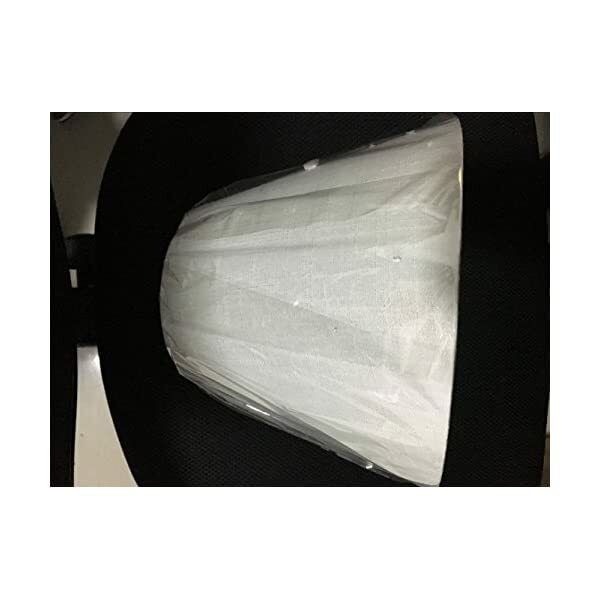 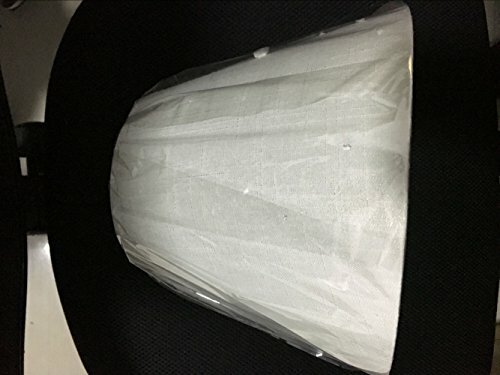 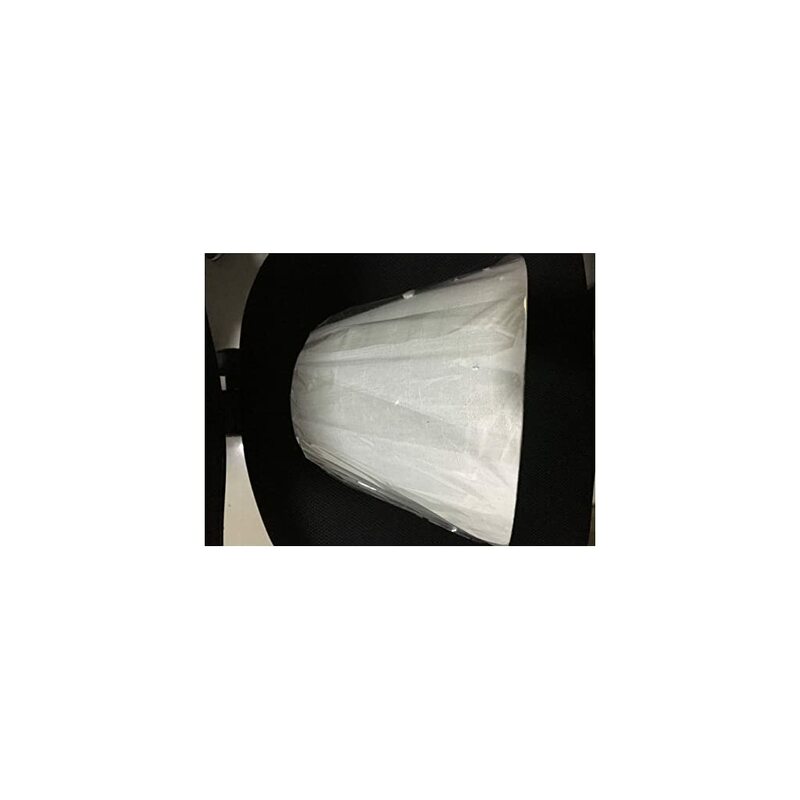 DEMENSION of IMISI LAMP SHADE: 9.3 inch bottom diameter; 5.3 inch top diameter ; 7 inch tall; 0.27 inch screw thread diameter; 0.25 inch screw tall. 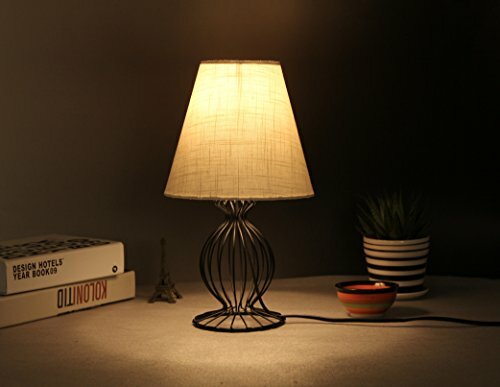 PRACTICAL-Easy to install: Design is more simple and practical, IMISI cloth art lamp shade will build decorative diffuse lighting, natural, soft and warm atmosphere for your room. 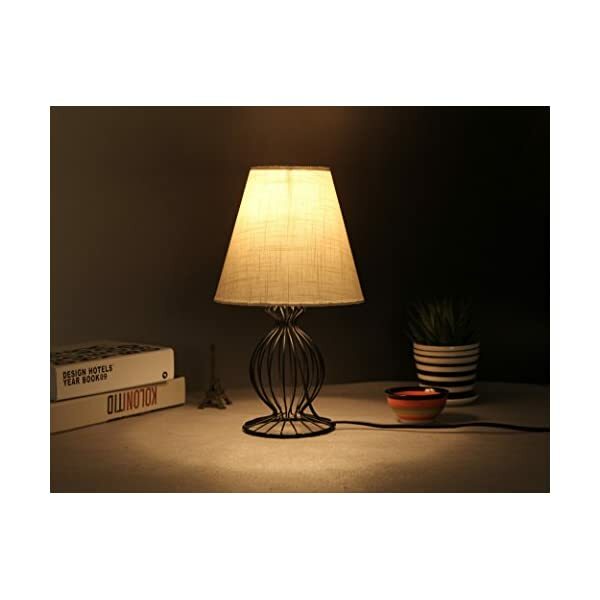 MATERIALL: IMISI lamp shade was made from the durable linen gold-embroidered fabric,natural,premium,low profile and luxurious.